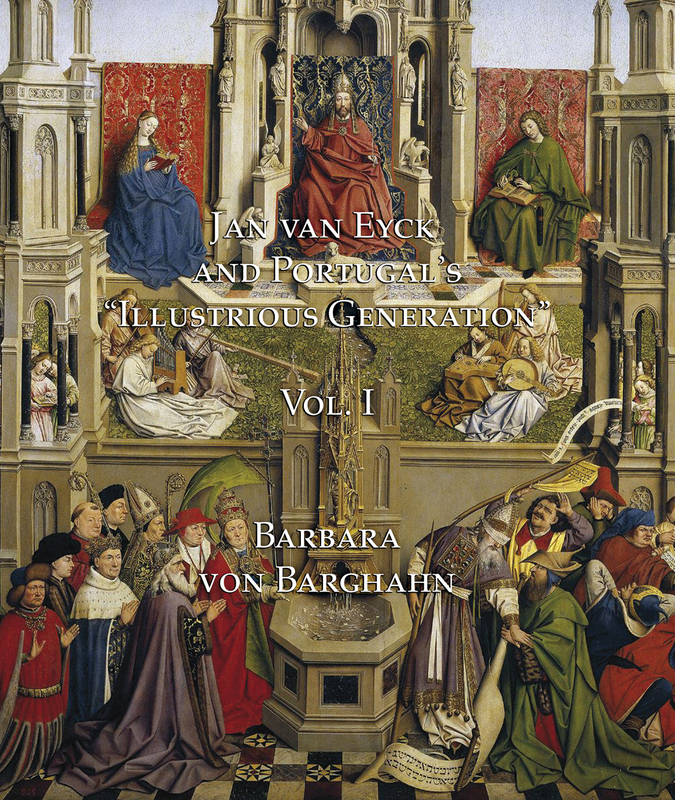 View basket “Studies in The History of Medieval Italian Painting Volume IV” has been added to your basket. 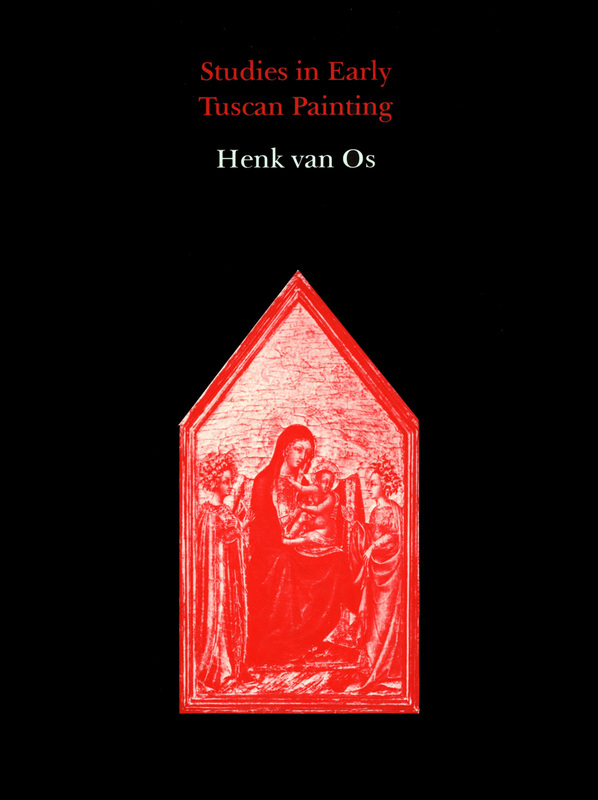 Professor van Os has spent twenty years working on Tuscan painting, and his contributions to the study of the Sienese school are of great importance. 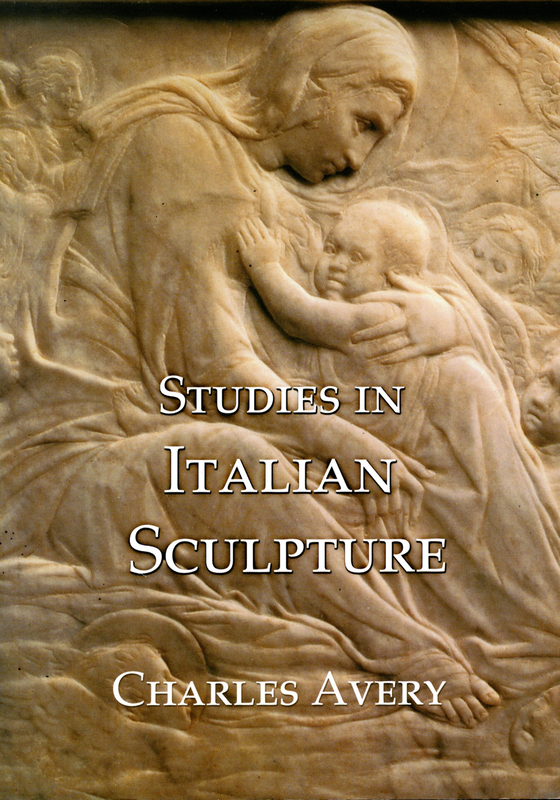 This volume brings together for the first time his articles on Tuscan art in the period leading up to the Renaissance in Florence and Siena. They represent one of the most important individual approaches to the subject in recent decades. 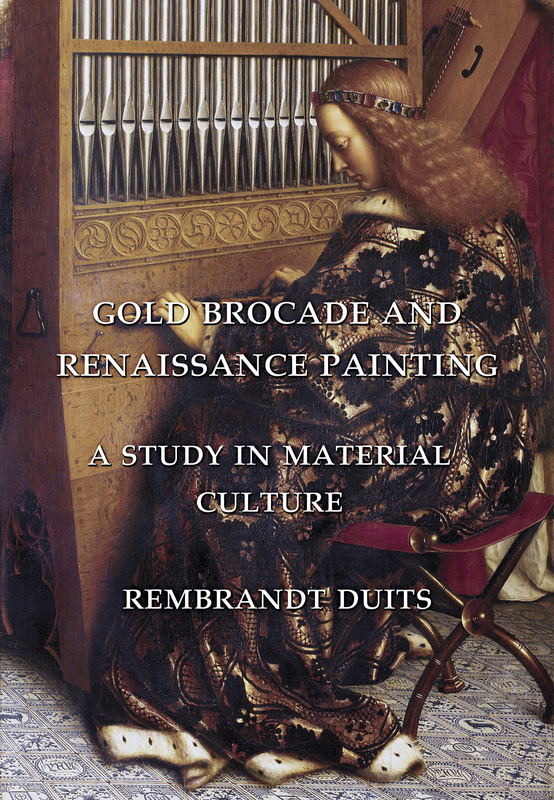 A number of the studies reprinted here have been specially translated from Dutch for this book. 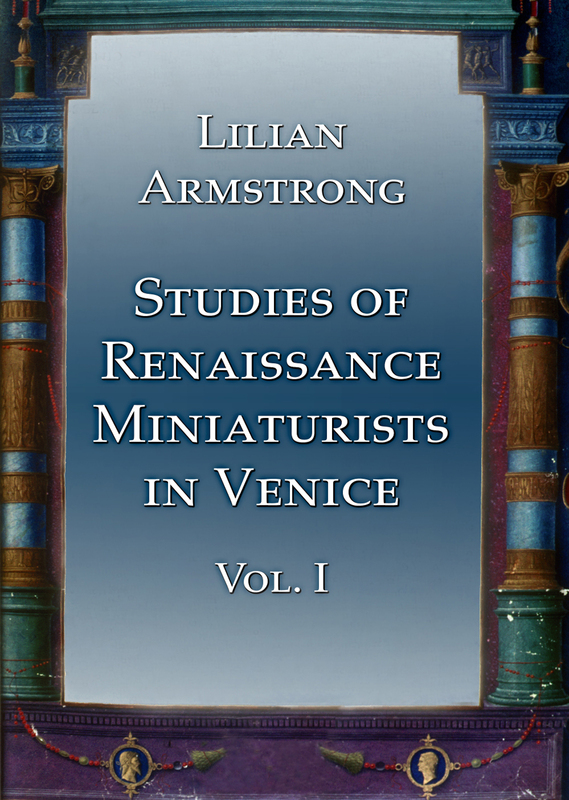 The volume begins with five studies on problems of methodology involved in dealing with the art of this period. Eight further studies follow on the iconography of early Tuscan art. Finally eight studies deal with individual Sienese painters.